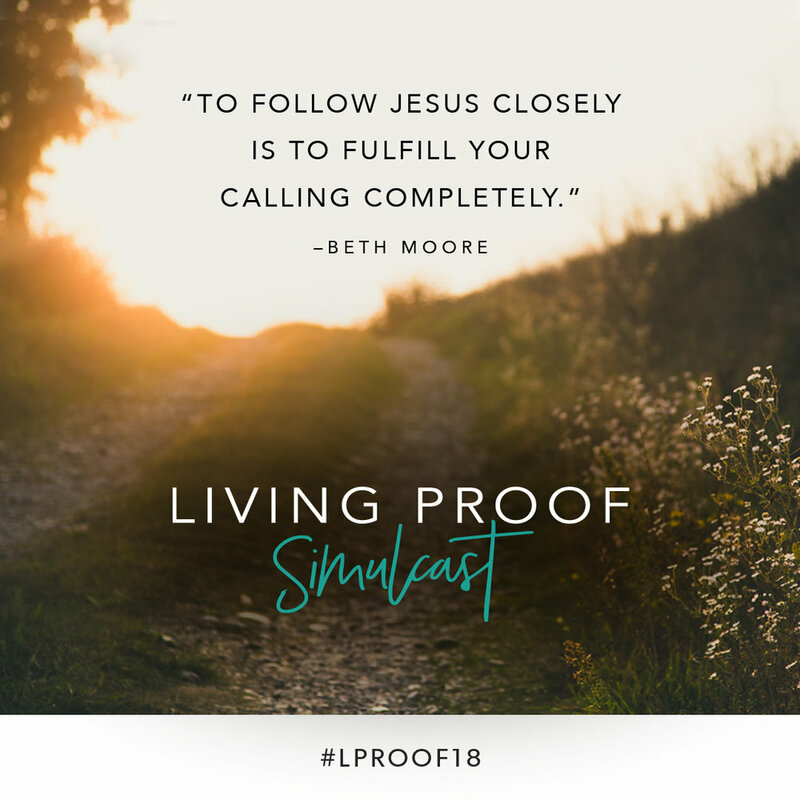 Experience God through author and speaker Beth Moore’s contagious passion for Jesus and Scripture! Her mission is to lead women across the continent into a richer, deeper, and fulfilling relationship with God. Come encounter Jesus with other women through Beth’s joyful, funny and loving way of teaching. If you would like to Donate to the event click the button below and choose "Beth Moore Simulcast" from the drop down menu. 8:30am Doors Open | Come check in, enjoy some light refreshments and mingle before getting settled in for the simulcast. Follow us on our Beth Moore Facebook Event Page here!